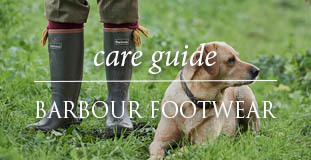 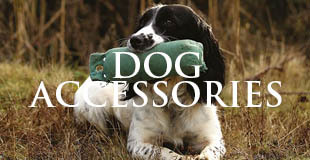 bestinthecountry.co.uk is the online home of FRS Countrywear, one of the UK’s premier retailers of fine country clothing. 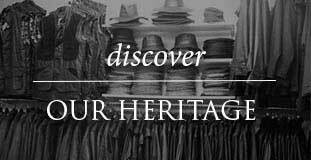 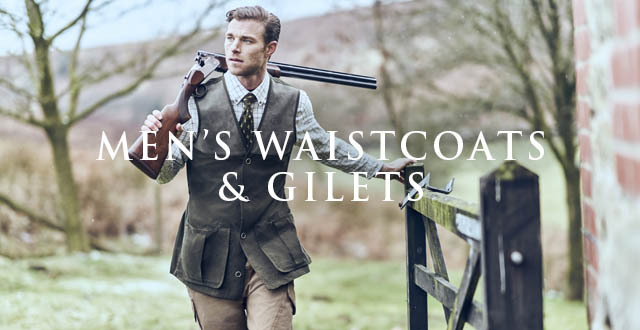 Established since 1935 our success is built upon a foundation of knowledge, expertise and experience of British Country Sporting Pursuits and the people who live the british country life. 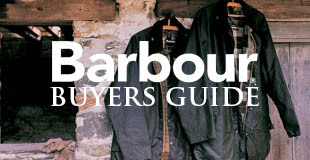 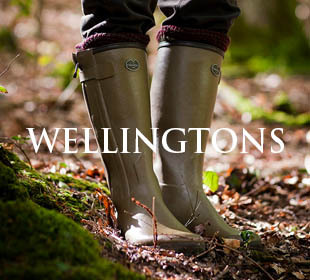 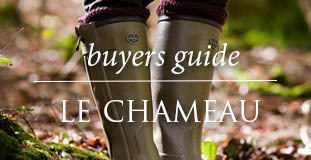 Only the very best brands make it into our range, such as Barbour jackets, Le Chameau boots, Hunter Wellies and Musto clothing.